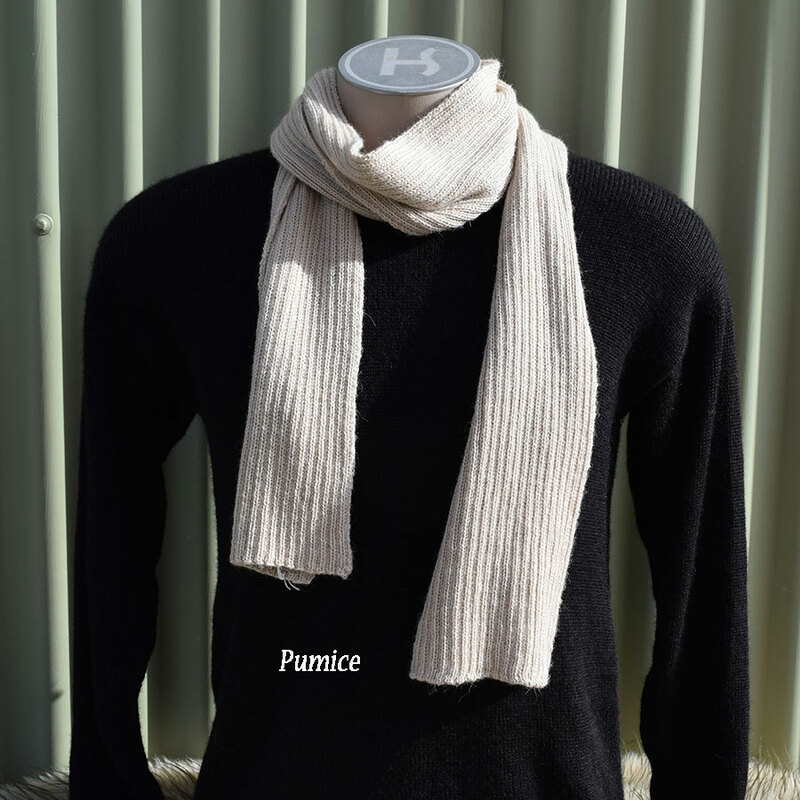 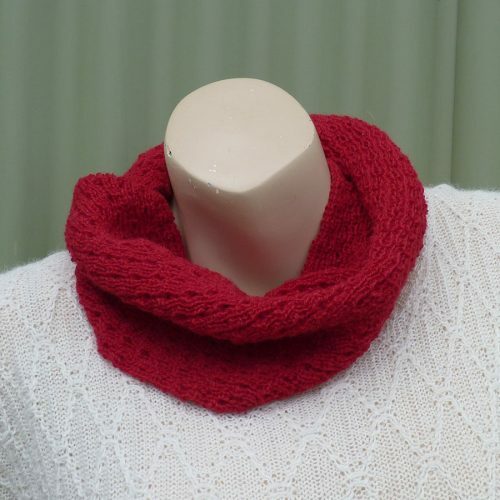 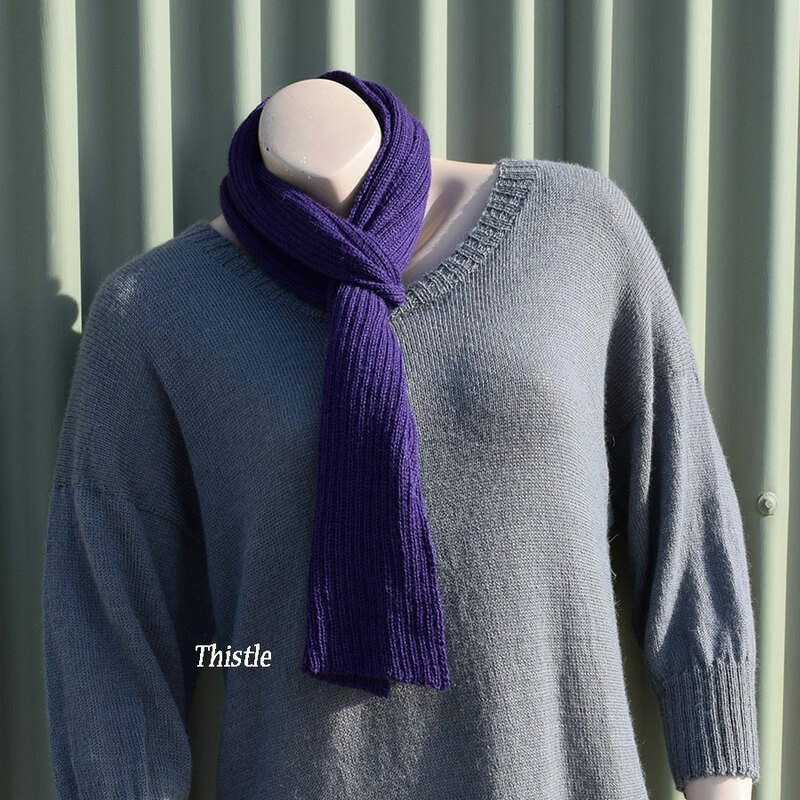 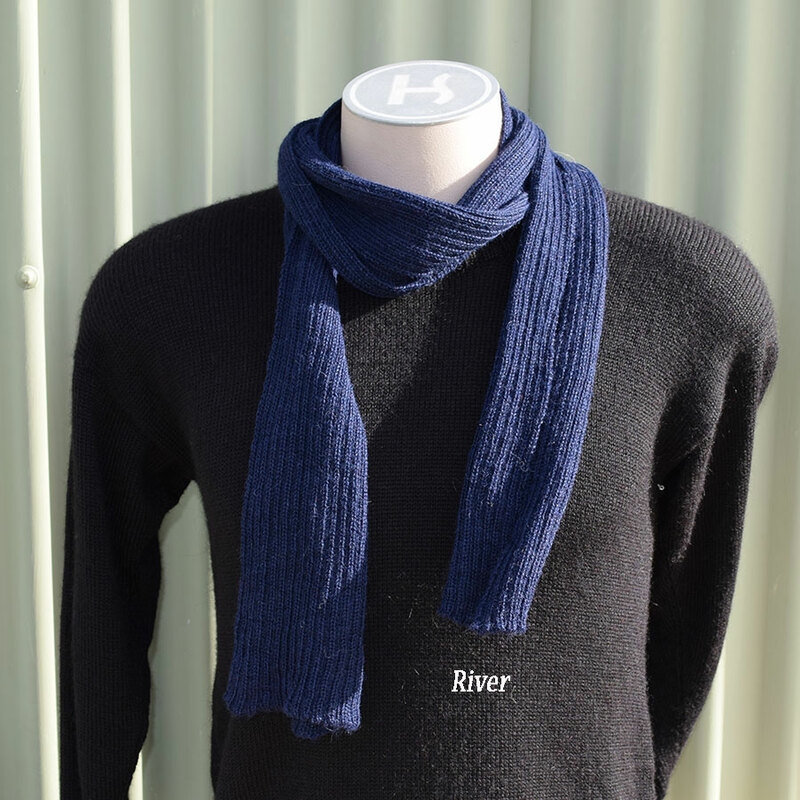 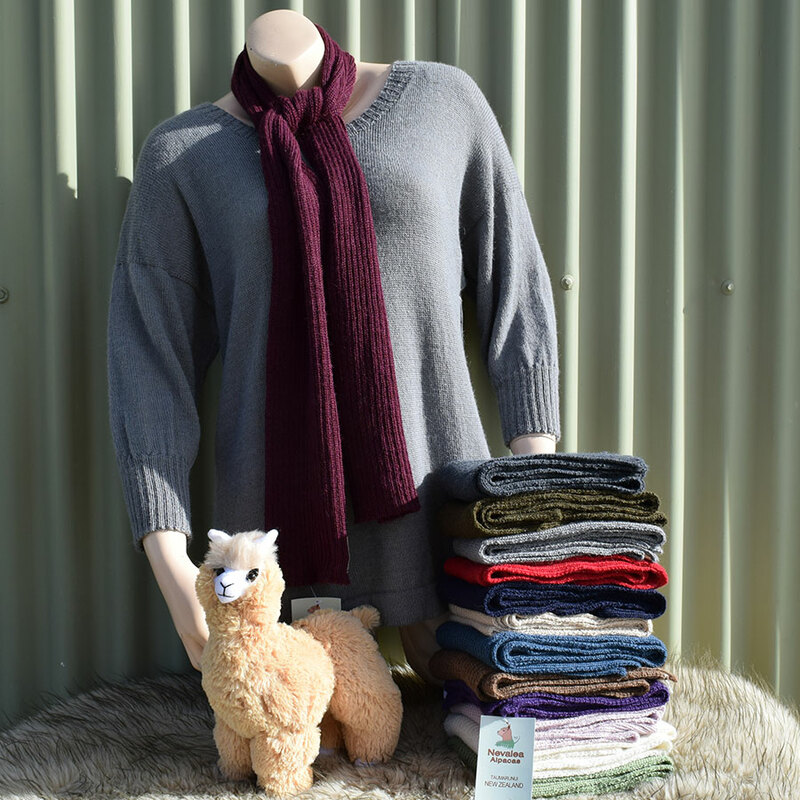 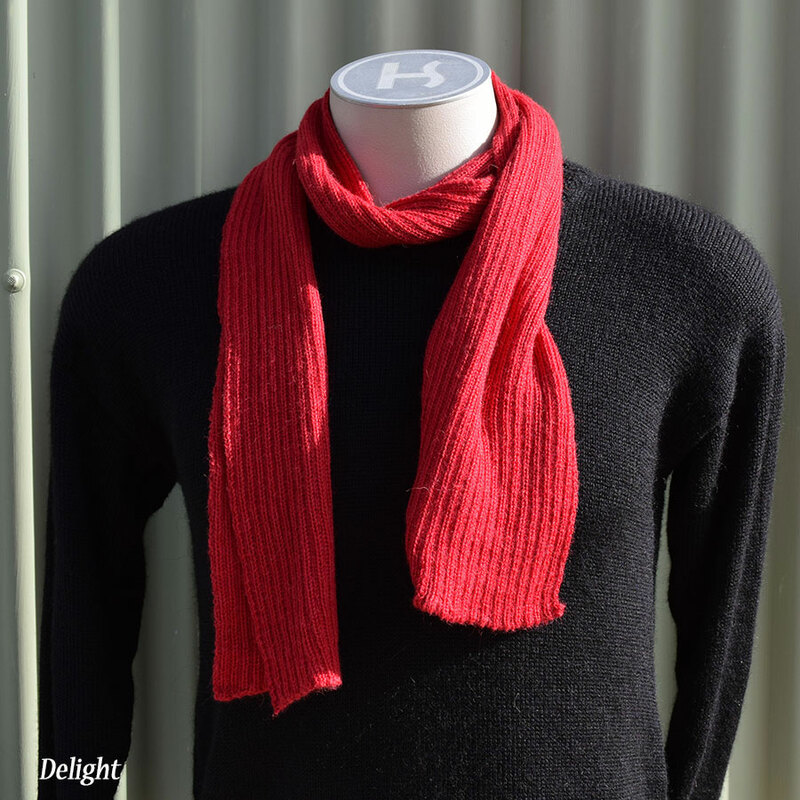 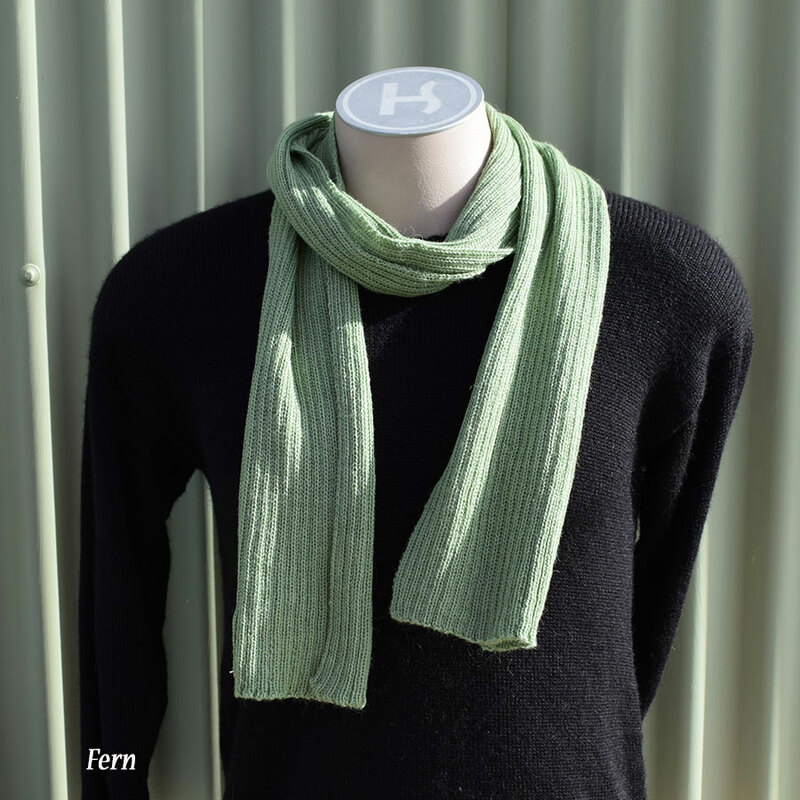 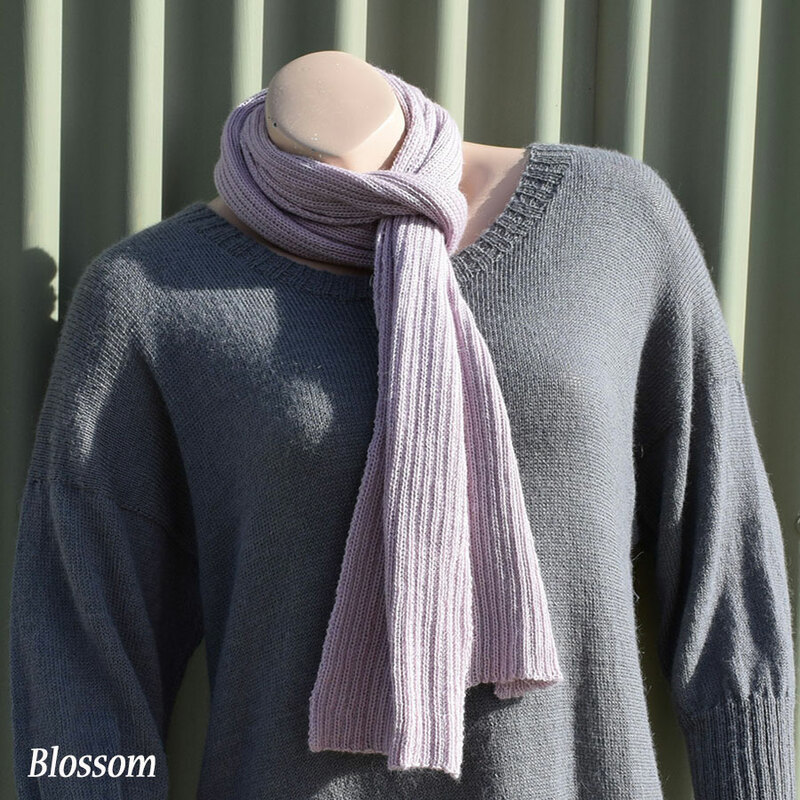 Cozy up with this classic ribbed scarf made from soft alpaca. 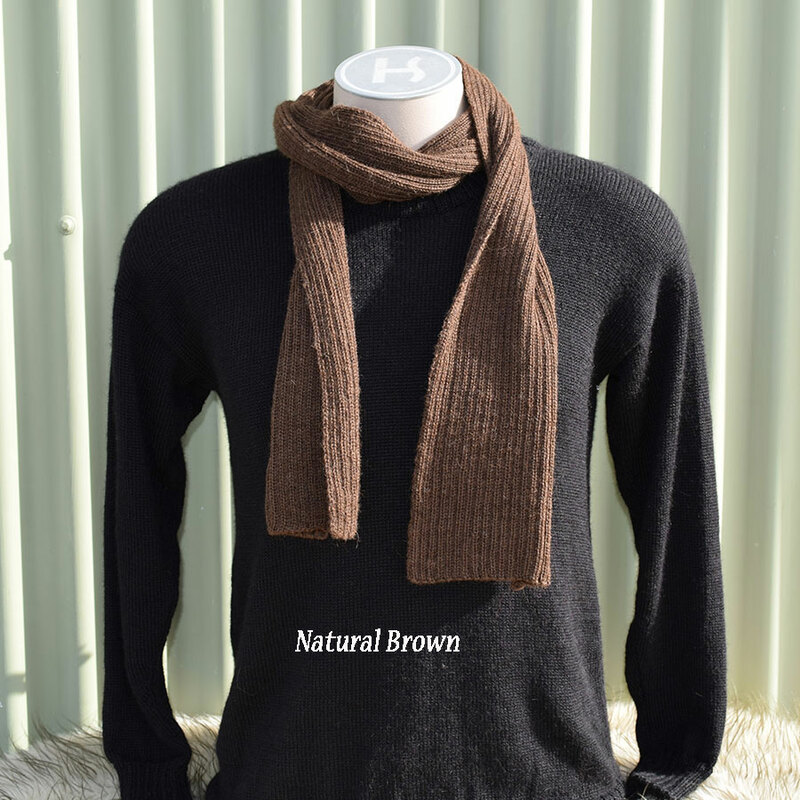 A stylish look on both men and women. 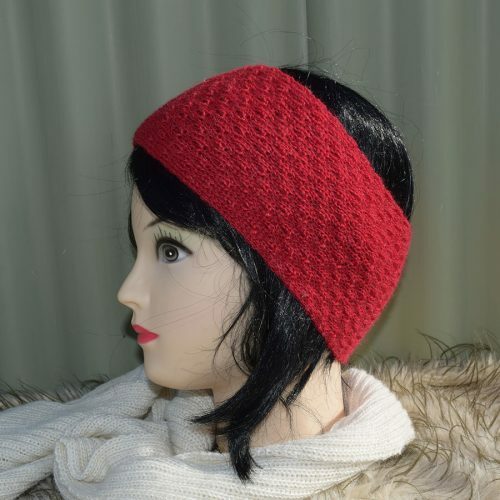 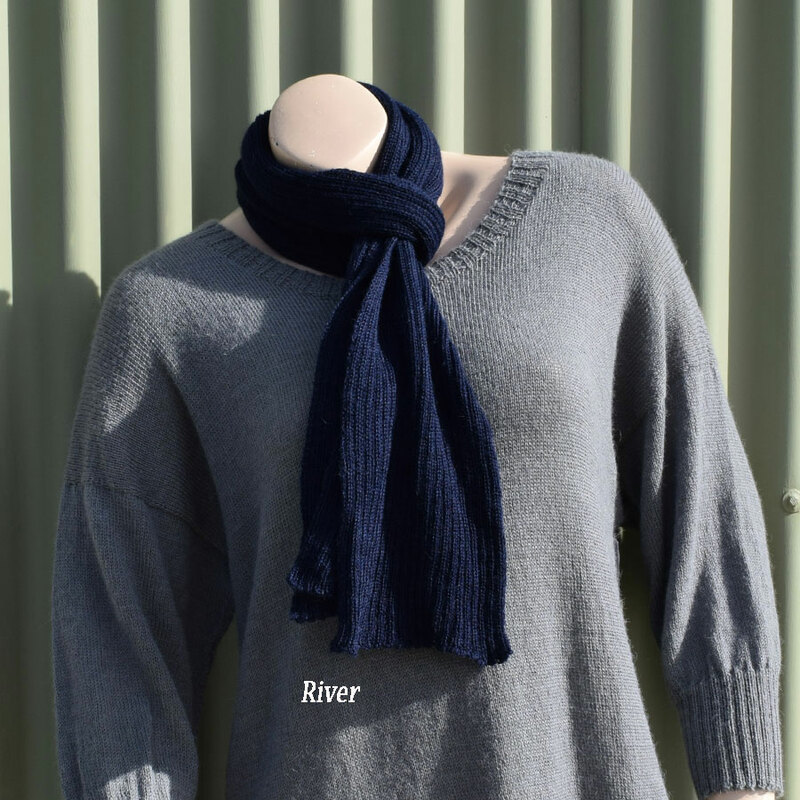 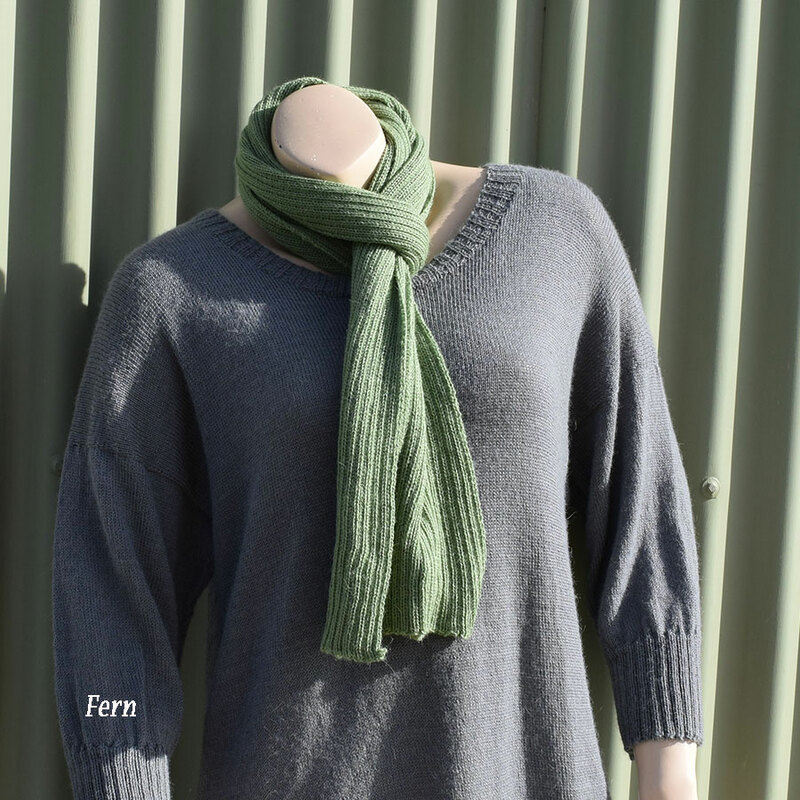 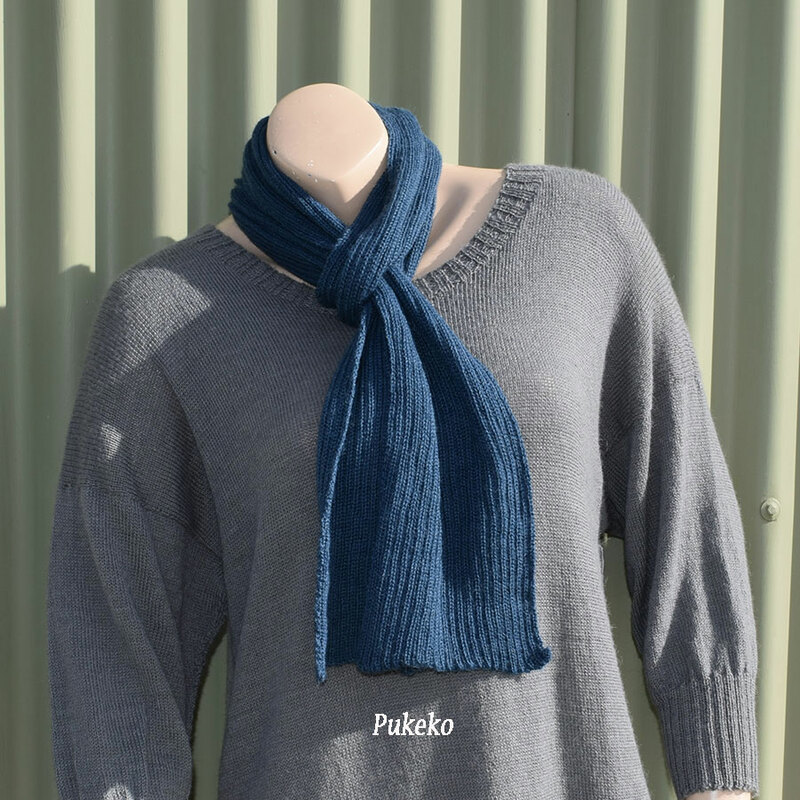 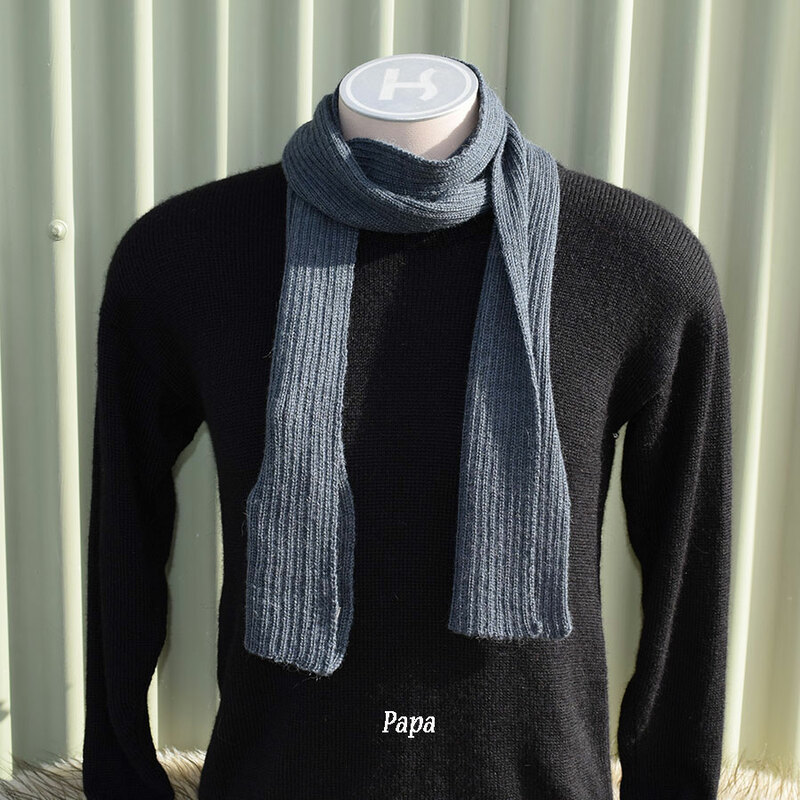 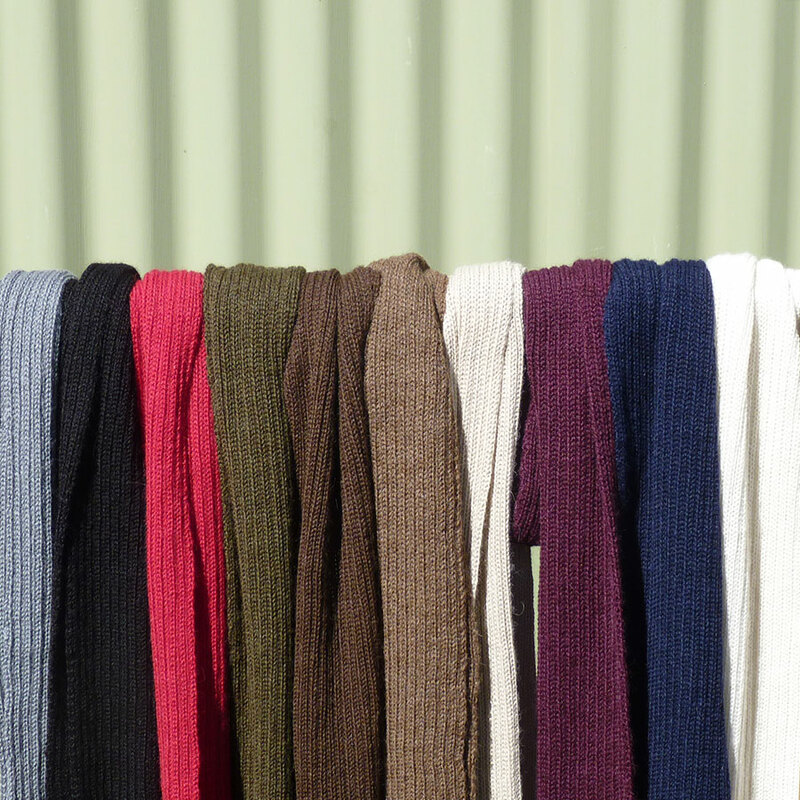 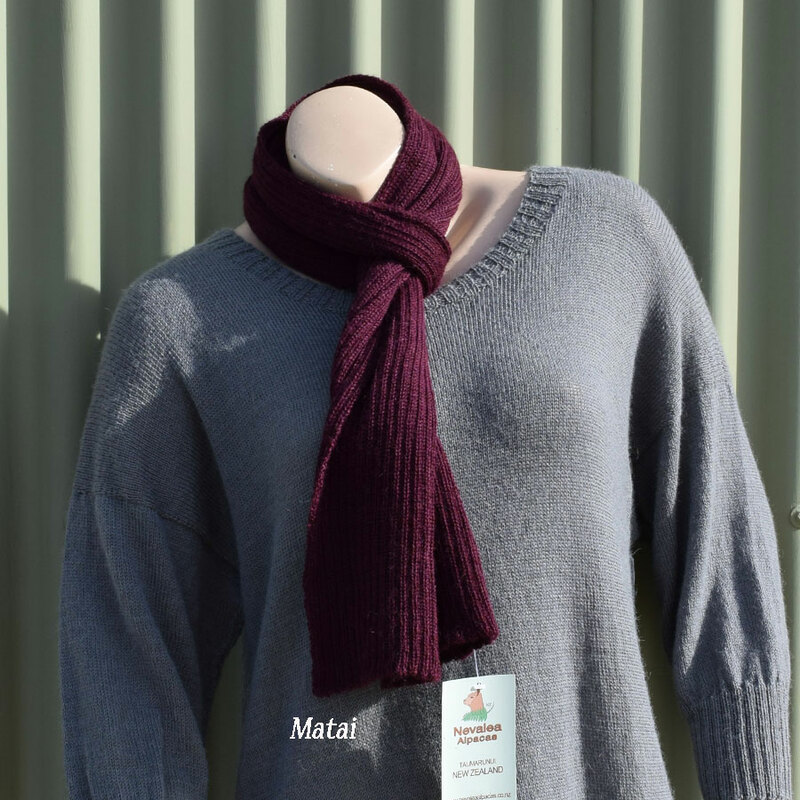 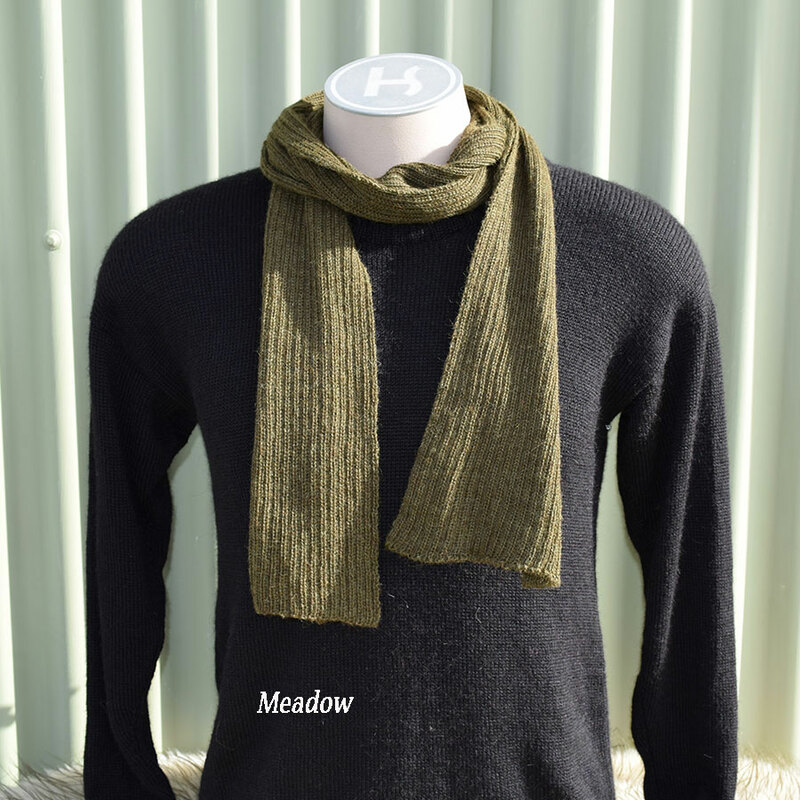 Our knitwear is 100% New Zealand grown and made.